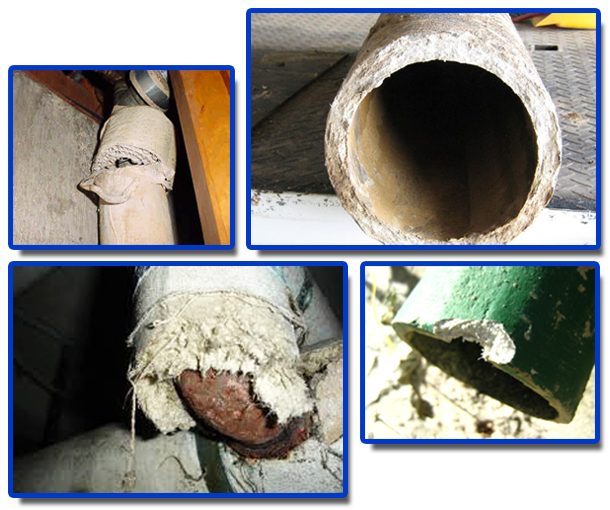 Flues and water pipes are very common in older homes and most likely, these structures represent one of the least friable forms of asbestos. This means that it uses a harmful material that can be crushed, pulverized, or reduced to powder and cause a range of problems through airborne exposure. Asbestos mixed into cement is used for the creation of flues and water pipes. The asbestos fibre in the material is released and results in disturbance during demolition, drilling, grinding, or abrading. While there are homeowners who would rather leave transite flues and water pipes in place because of the costs associated with the removal, you should be aware of the harm that it can cause when the asbestos fibre is released. Fortunately, there are experts who can help you with the problem of asbestos removal. AWARE offers professional services to ensure that your commercial establishment won’t pose health and safety risks.